Looking for Racine Wi Real Estate? Want to buy Homes for Sale in Kenosha WI? Considering Southeastern WI Real Estate? 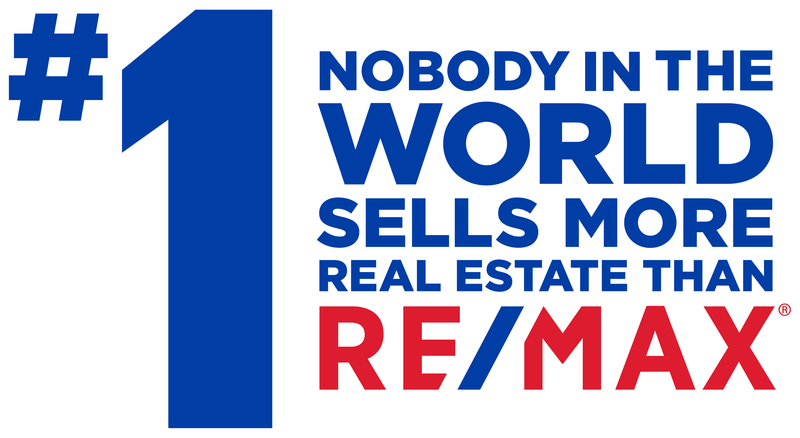 RE/MAX Newport Realty Elite is here to help you with all of your real estate needs. Learn more about Racine WI Real Estate, Kenosha WI Real Estate and all of the others areas served by RE/MAX Newport Realty Elite.